2nd Annual Beef & Beer was a Fantastic Success! In conjunction with World Rare Disease Day on February 28, we held our 2nd Annual Beef & Beer on March 4, 2017 at the Newportville Fire House. The evening was a huge success with music by the band Defying Gravity and DJ Rich. 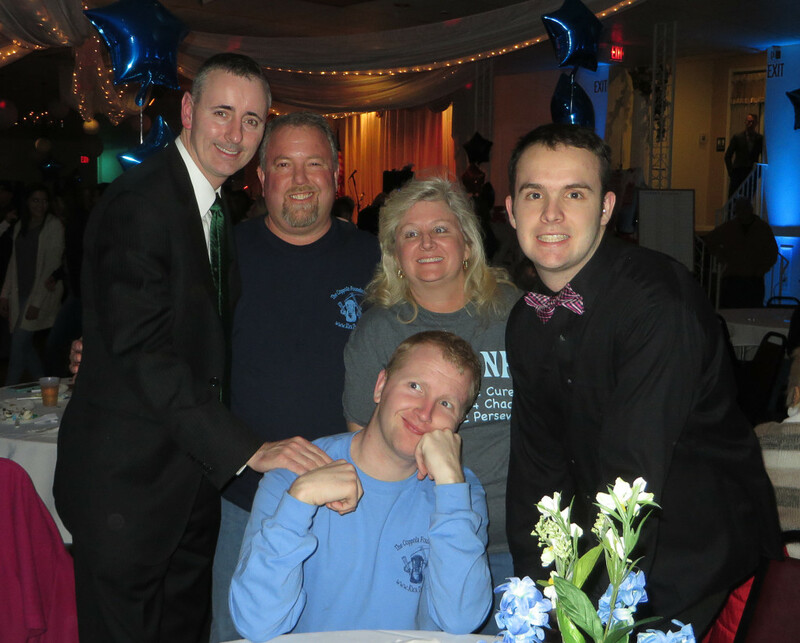 Over 40 baskets donated by local businesses and individuals were raffled off and a visit by Congressman Brian Fitzpatrick added to the success of the evening. Our heartfelt appreciation to all who made this such a successful event! Texas Roadhouse – You did it Again! Copyright 2015, Andrew Coppola Foundation.